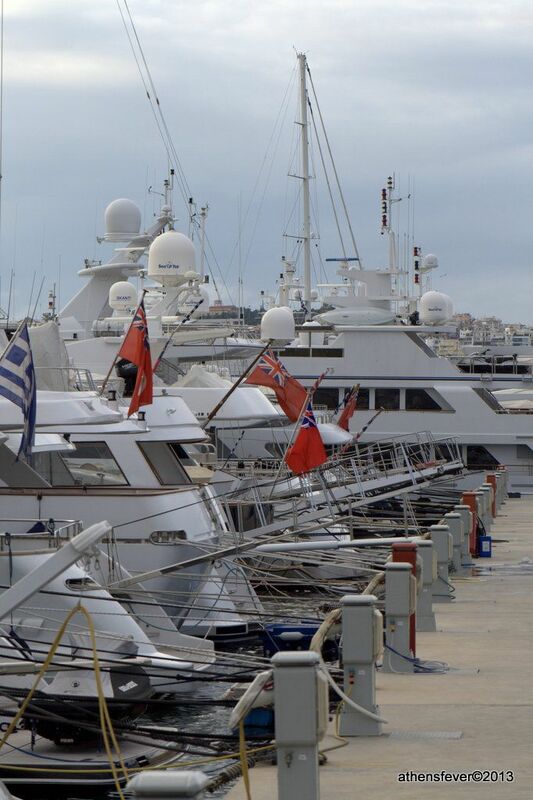 Apart of being a harbor for luxury yachts and boats, the Flisvos Marina is a wonderful place to hangout with friends. There are a number of awesome outdoor and indoor lounge bars and restaurants overlooking the marina with in the background a view of Kastela cliff. 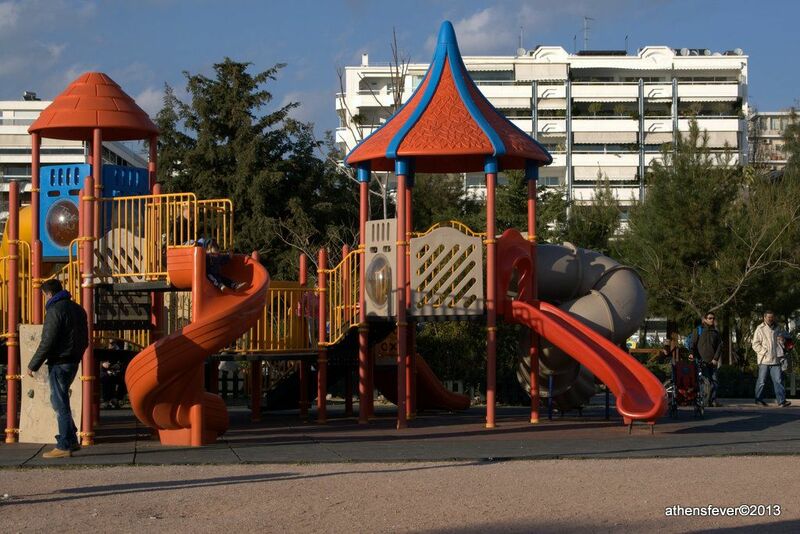 This is also a popular weekend destination for families with children, who visit the fun park or the playgrounds in the nearby park. Before starting your visit to the Flisvos Marina, you may get by foot to the nearby Trocadero quay where is anchored the Averof cruiser. 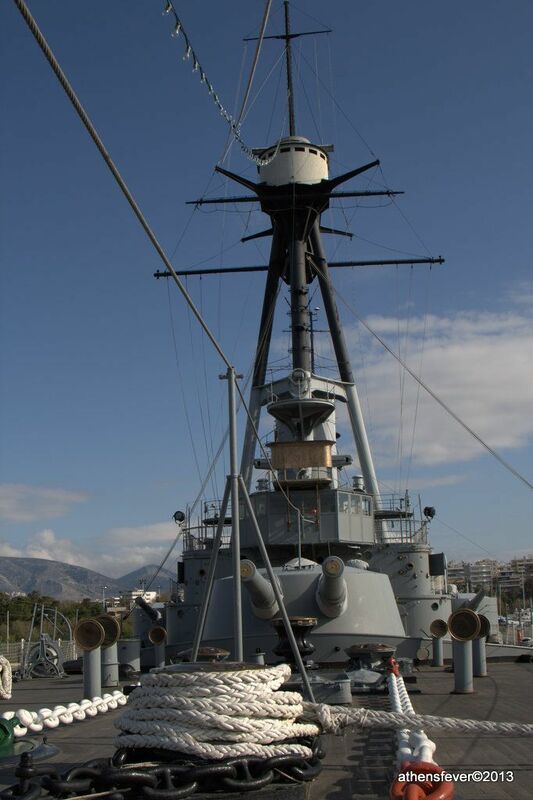 This unique armored cruiser of the first half of the 20 century is now functioning as a floating museum. Well known T.G.I Friday's is one of the restaurants available in the Marina. the menu is large and consists of shareable food platters, salads, burgers, Jack Daniel's glazed ribs and shrimp, steaks and chicken, and of course, alcoholic beverages including the ultimate drinks. T.G.I Friday's full menu card can be viewed here. Other restaurants in marina include: Mare Marina sushi bar, Breeze Pasta & Pizza, Valerio and Zinc. 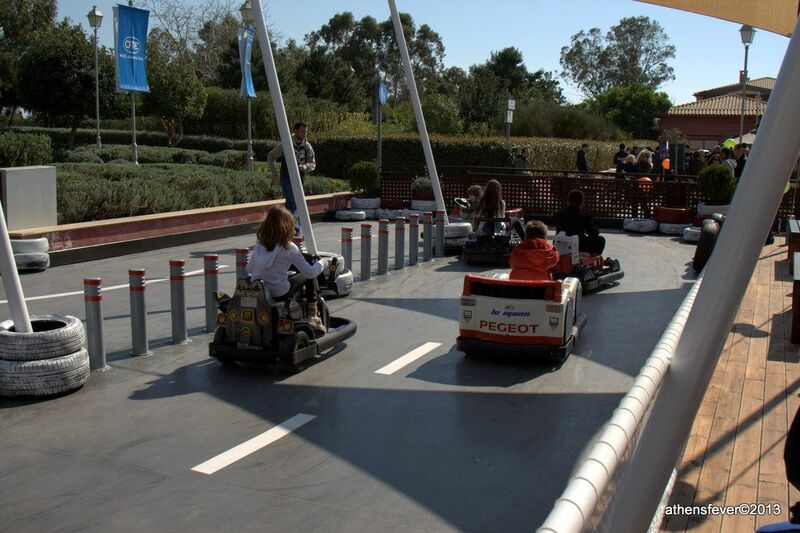 This is the main attraction for children in Marina Flisvos. 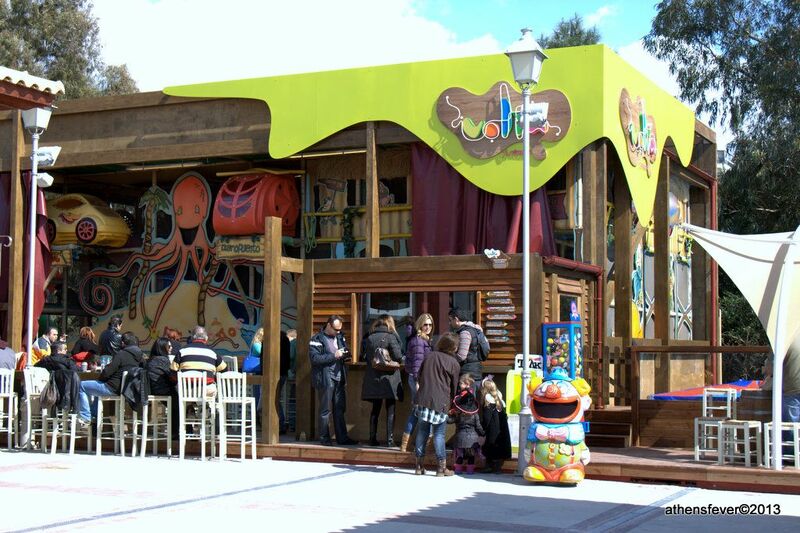 The fun park has been recently renovated, it consists of the "Pirate Ship" and "Soft toys" playgrounds. A baby trampoline and athletic trampoline, baby boats in a small artificial lake and a kart track for children. All the attraction are payable and cost 2-5 euros. For the parents tables and chairs are available all around the attraction to sit and enjoy a coffee while they follow their children. Next to the Marina Flisvos, the Averof warship is docked at the Trocadero quay. This timeless memorial is now a floating museum where visitors can walk along the decks and visit different compartments of the ship. On board, pictures and documents take you back in history throughout the Balkan Wars and the World Wars. 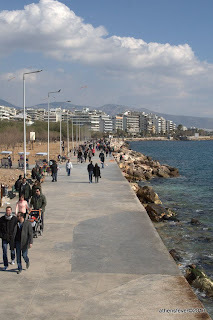 The Trocadero quay also harbors Greek destroyer Velos, the old cable ship Thales of Miletos and a modern reconstruction of a Athenian Tireme named Olympias. This is a very well entertained park with green grass and trees. It houses two big playgrounds for children. 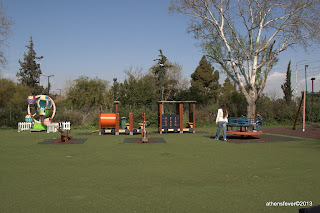 A coffee shop with a smaller playground where parents can sit and follow their children while they are playing. During summer time you can enjoy your favorite movies in the open air cinema, Cine Flisvos. There you can eat popcorn or drink a cold beer while watching the movie. 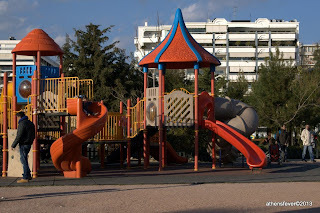 The children sounds from the nearby playgrounds might interfere in the background, but it still remains a good destination for a memorable evening in a hot summer day. 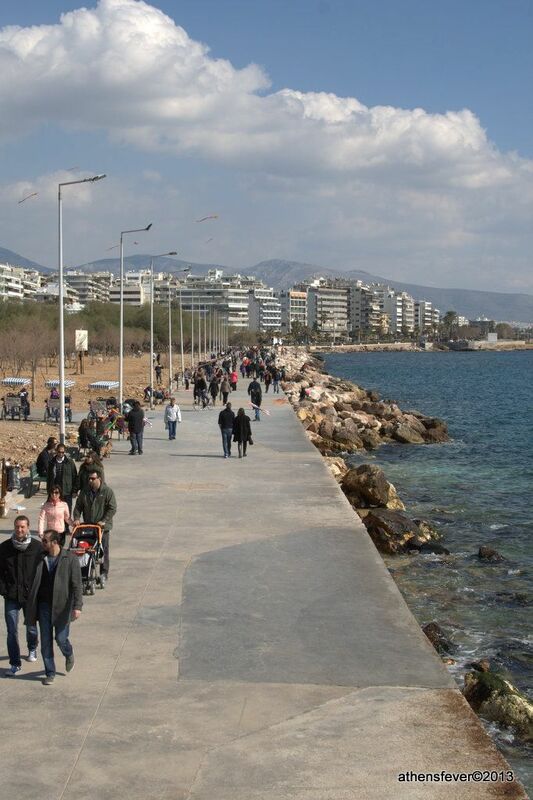 In the park you can walk along the seaside to Flisvos or to the next marina called Marina Alimou. The path is followed among others by bikers and joggers. The club is located within the Marina Flisvou. 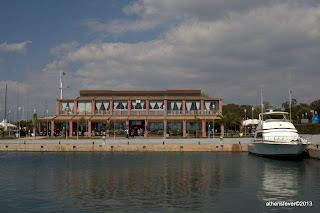 It organizes sailing competitions and houses a sailing school for adults and children as well. The club has also a restaurant that is open for all. 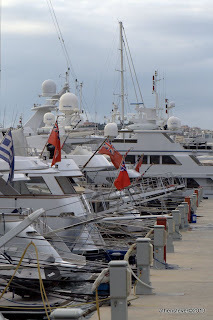 A payable parking space is available at the Marina Flisvou. The main entrance to the parking is located on the following map. 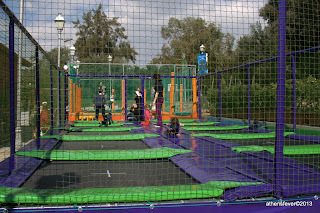 The price is 2 euros for the first 180 minutes plus one euro for every extra hour.